Log books are updated and we comply with manufacturer’s warranty. 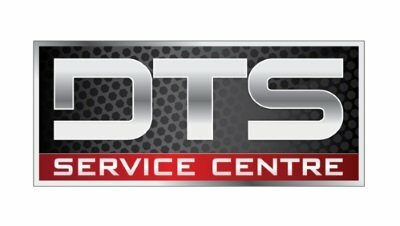 DTS Service Centre supply and fit all the products we sell. All makes of vehicle serviced. We realise trucks need to work to get paid and every endeavor is made to turn around your truck/bus in the shortest possible time. Our staff use the latest diagnostic tools and training. We can tailor fleet maintenance programs and solutions for all types of businesses and fleets – both large and small.